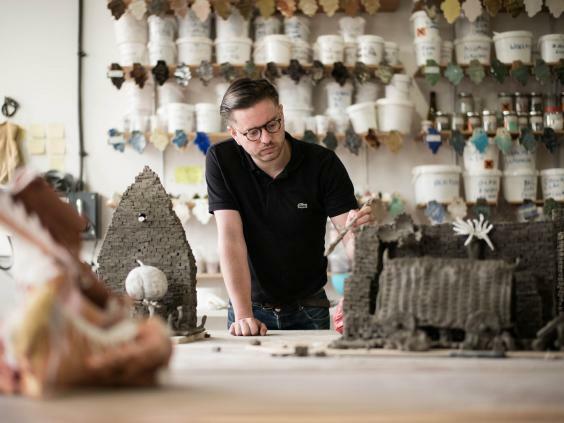 London ceramic artist Aaron Angell hopes to encourage young budding artists to develop their ceramic skills with his project Town Gas. "In a gas kiln, we starve the glaze reactions of oxygen and produce much more dynamic results; electric kiln firing is too clean and generic." Non-profit art agency Create is behind the project, as they have awarded Town Gas their first Create Cities commission, which has been sponsored by Bank of America Merrill Lynch. Angell commented: "Town Gas is about expanding the activities of Troy Town to offer gas firing to the artists-in-residence. The new gas kiln will be facilitated by training local young people to run the facility, who themselves will hopefully start working with ceramics too." 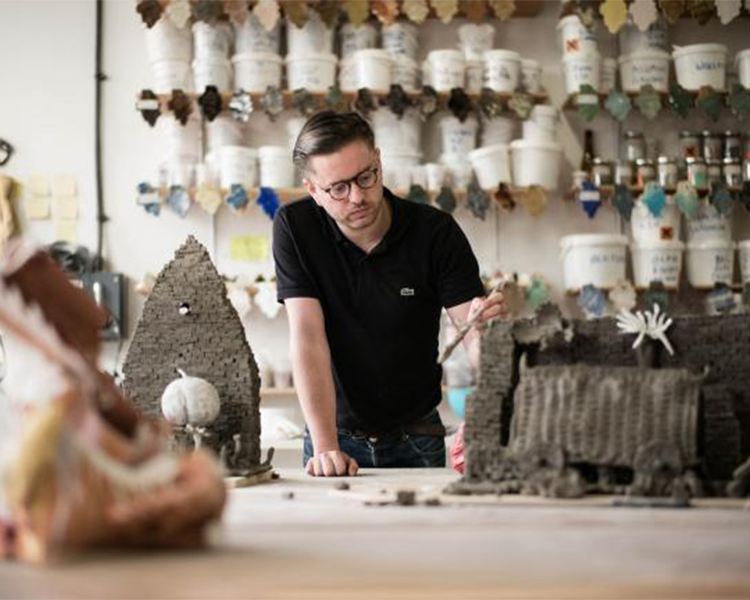 Locals will be offered traineeships as well as access to workshops on ceramics.